We spent 7 days drinking some absolutely awesome beers from a whole host of brewers and managed to get invited to meet a couple outstanding breweries. 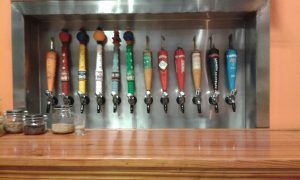 Harpoon vast array of superb taps! There UFO range (Unfined Ales) are truly sensational. Exported into the UK you can get hold of these beers. The Take 5 and the Harpoon IPA were 2 of my favourites although with such a selection it was hard to choose. 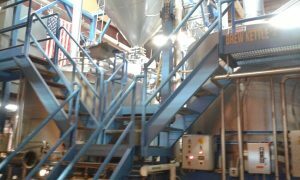 The original brewery was set up in 1989 and the second brewery in Vermont was purchased in 2000. Rated 19th by Volume in the Brewers Association of America this breweries beers are always worth looking out for. The first batch of Long Trail Ale rolled off the line in 1989. Back then the brewery—known as the Mountain Brewers—was a modest brew house tucked into the basement of the Old Woolen Mill in Bridgewater Corners, with the goal to brew an affordable, American-made alternative to the pricey German and English exports that filled the shelves. At the time, the craft brewing industry in America was on the rise and Vermont was better known for maple syrup than beer. 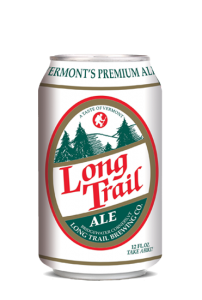 In 1989, Long Trail Ale hit the taps at local watering holes; blazing the trail for Vermont’s craft brewing industry. The Limbo IPA was the beer that really stood out from these guys. It was available all over Killington and slopeside. The 7.6% gravity was well masked by the malt and hop balance. 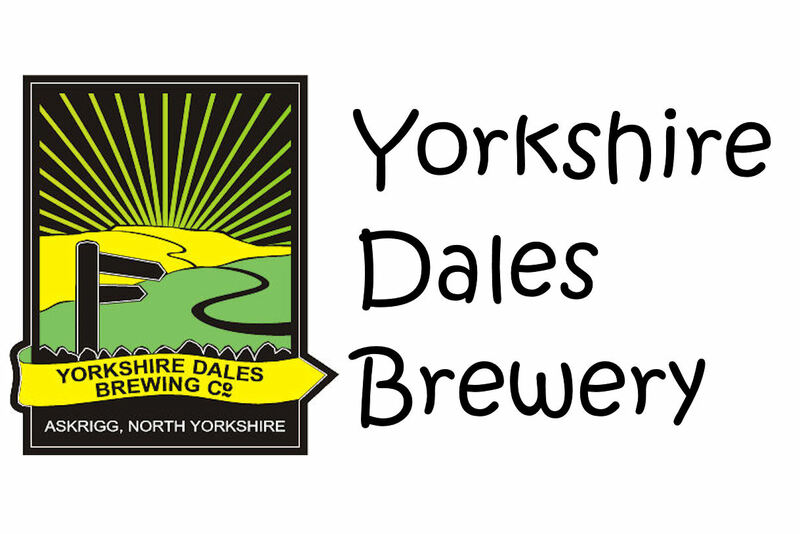 The bar, shop and brew house are well worth a visit.